What we're looking forward to in the New Year. Classic will always be cool. Like 82-year-old Jacques Pépin cool. Or an icy platter of Island Creek oysters at Grand Central Oyster Bar cool. Or the opening guitar notes of Tom Petty’s “American Girl” cool. American culture has always mined the past to create new things of lasting value. And we seem to be mining the deep tracks of global classics now, especially in food and drink. Our editors, hunting for the new and the next, keep bumping into fresh versions of the past: new restaurants with brassy patinas. Perfectly seared sweetbreads luxuriating in tomato-cream sauce. Clubby steakhouse revamps. Deep, satisfying hot pots of kimchi stew. A simple, brilliant Negroni. With tonic. Why is classic the overarching trend of 2018? Maybe it’s because the more topsy-turvy the world becomes—and the faster it spins on the axis of technology—the more we crave the familiar, seeking shelter from the storm in spaces that offer restoration and nourishment. Places like those conjured by Brooks Reitz, the Charleston wunderkind who reassembles found objects and ideas from the past into instant classics that still feel wholly original, like Little Jack’s Tavern and the forthcoming Melfi’s. And places like the ones writer Chris Ying finds in the Chinatowns of San Francisco and Manhattan, where next-generation versions of hot-and-sour soup and egg rolls bridge the neighborhoods’ pasts and presents. But most of all at home, where delicious global comfort food delivers soul—if not 300 Instagram likes. As Anthony Bourdain tells Laurie Woolever in “Ugly Delicious," a story inspired by David Chang’s use of #UglyDelicious, sometimes social media perfection can be the enemy of good flavor. Drafting off history isn’t an excuse to perpetuate bad behavior, however. We should carry forward the best elements from the past and jettison the rest. That’s one reason we recently launched Communal Table, a first-person forum on foodandwine.com created to amplify the voices of restaurant and bar employees who are part of an industry with a work culture that brings out either the worst or the best in people. The forum is personal for me because I trained as a cook in restaurants on both coasts. I worked alongside a few bad actors, but I also benefited from the kindness of kitchen mentors. 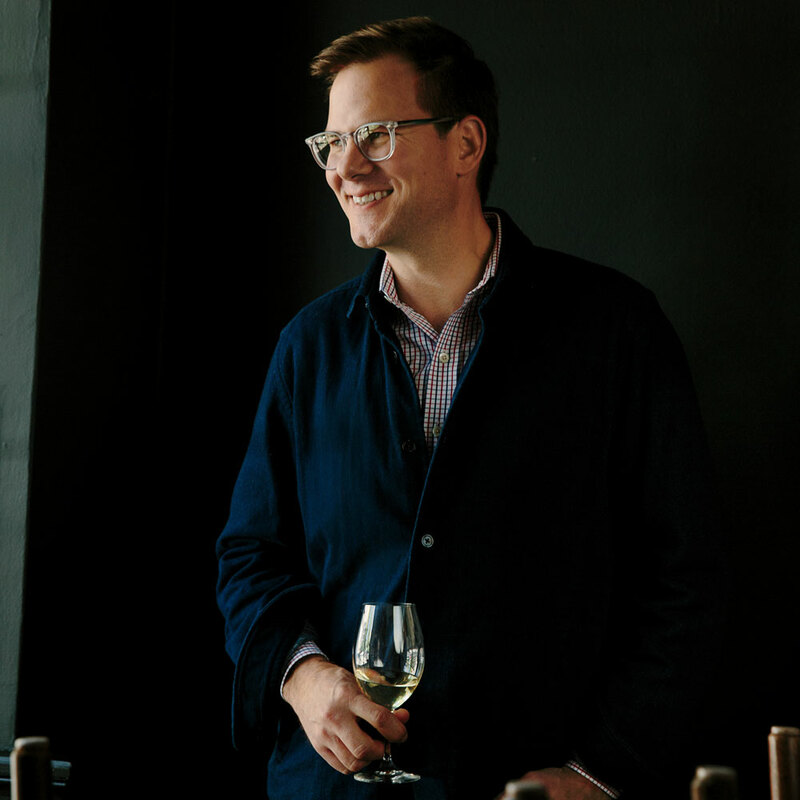 Communal Table is just one of the Food & Wine initiatives you’ll see this year championing better, more humane workplaces and leaders who uphold the classic values of hospitality. As paying customers, we have a role to play at the table, too. We should care about the people serving us as much as we do the food. And lastly, another update to a classic: This issue marks the first produced by a new hybrid team based in both Birmingham, Alabama, and New York City. We’re honored to be stewards of this nearly 40-year-old publication, and we aim to make it even more fun and easier to use in 2018. Cheers and happy new year, folks. Take care of one another out there. Share good food and drink, and nourish the people you love. Now that’s classic.